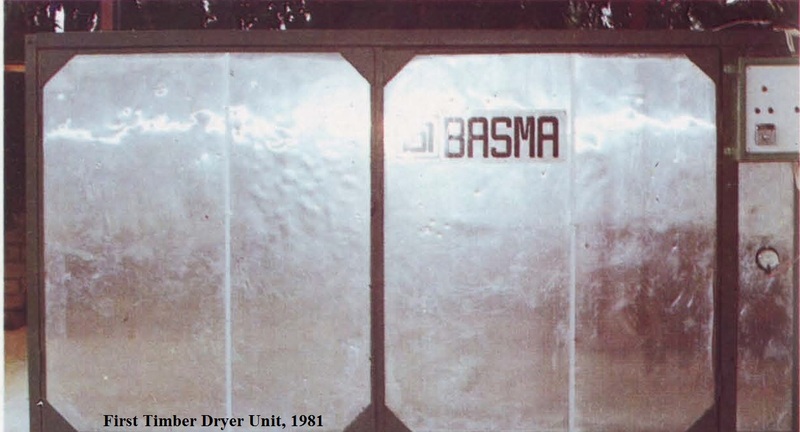 Established in 1981, Basuki is known as the pioneer of energy engineering in Indonesia. Our long established reputation begins with our success in producing the most efficient Kilyn Dryer technology. Followed by our innovative approach in utilizing heat to provide solutions for other industries, we envisioned the future in energy engineering. Dated back to an era when the growing nation faced increasing demands for energy and constant rise in oil price, we had set focus in developing cheaper, cleaner, alternative power source. 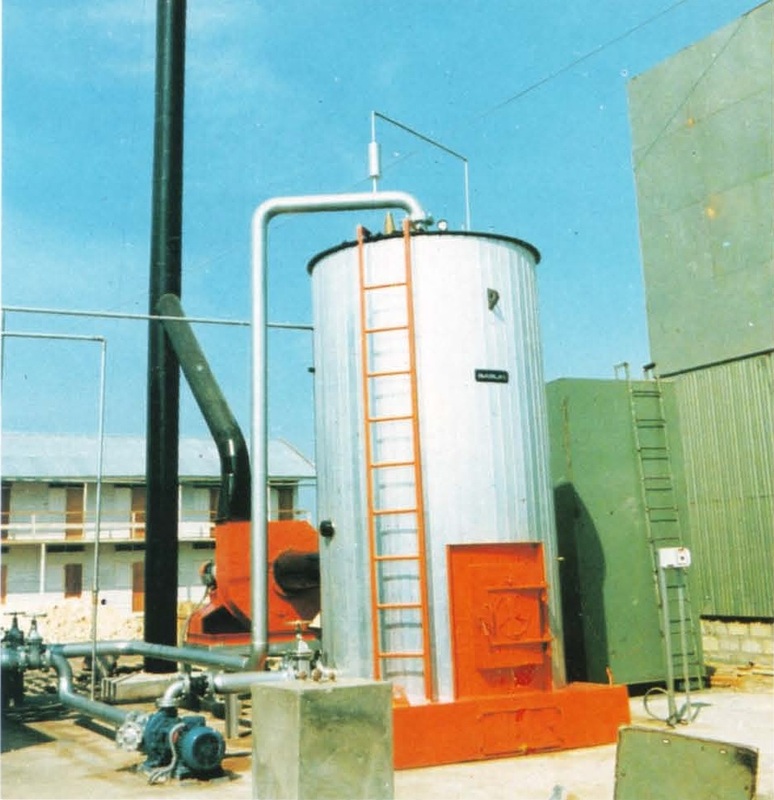 Rose to the challenge, we pioneered Coal-fired Boiler and Coal-fired Thermal Oil Heater technology in the country, as alternative solutions for clean, efficient and reliable energy. 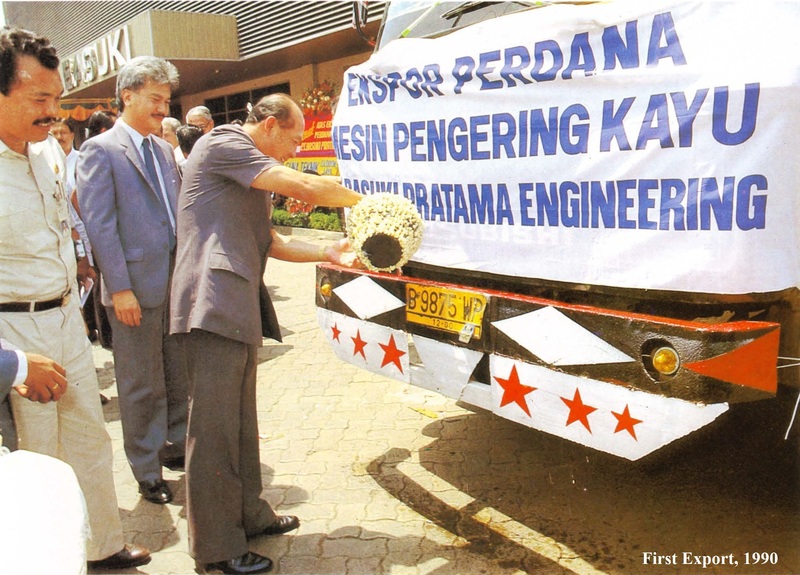 Today, our boiler solution stands with a proven track record for quality and reliability, as it remains as the most preferred power generation technology for industries in Indonesia and the region. Prudently facing the challenges that arise from the limitation of conventional energy source, we are pushing boundaries even further by enabling the shift from coal to solid bio-fuel, such as rice husk, palm shell and wood waste.